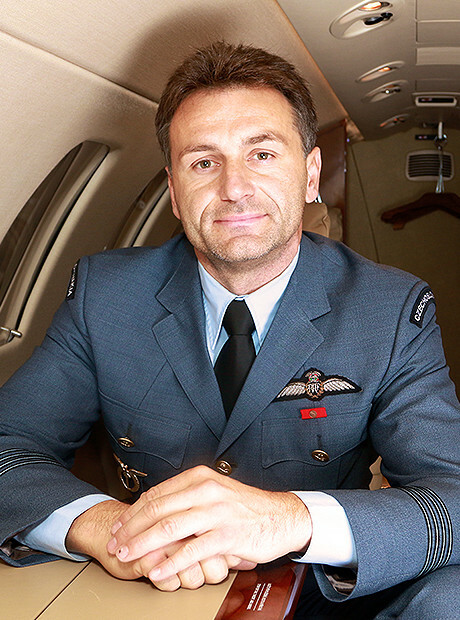 We are well-established air charter company founded in 2001. We dispose of a fleet of fast, quiet, and cosy bizjet category aircraft. They feature ultramodern design, bar, toilet, and seats for up to seven passengers. We are proud to provide uncompromisingly first-class services of the certified air carrier for private charter on short and medium distances. We are prompt, flexible, and indeed absolutely discrete. We are based at Václav Havel International Airport in Prague. We can however position an aircraft to any aerodrome even where regular airline operation is complicated or not available. Founder & CEO Aeropartner a.s.
Our dispatch and sales departments operate 24/7 365 to 366 days a year. 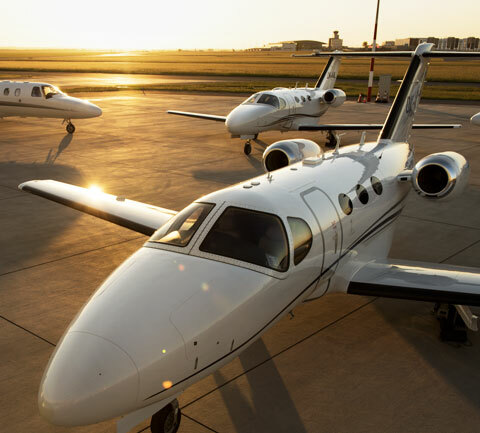 We can operatively provide a charter flight to any suitable airport anywhere in the world, using either our own Cessna Citation fleet or well-functioning global broker network, which we are part of. We are able to dispatch aircraft to most European destinations within three hours from placing your order. It is very important to us that our customers feel safe and satisfied on board of our aircraft and that they can always rely on our promise. 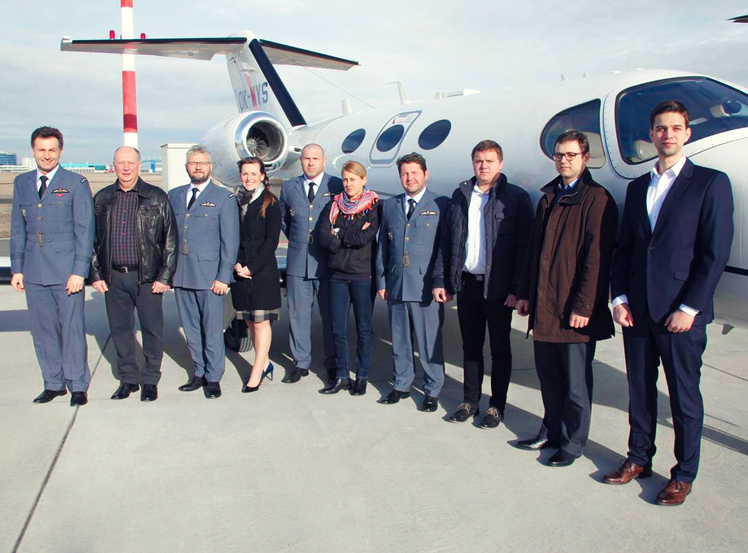 That pilots trained in Aeropartner are capable to find a good aviation job based on their personal expertise; that all those we take care of would keep coming back with pleasure and confidence. We fly in the WWII Royal Air Force uniforms. 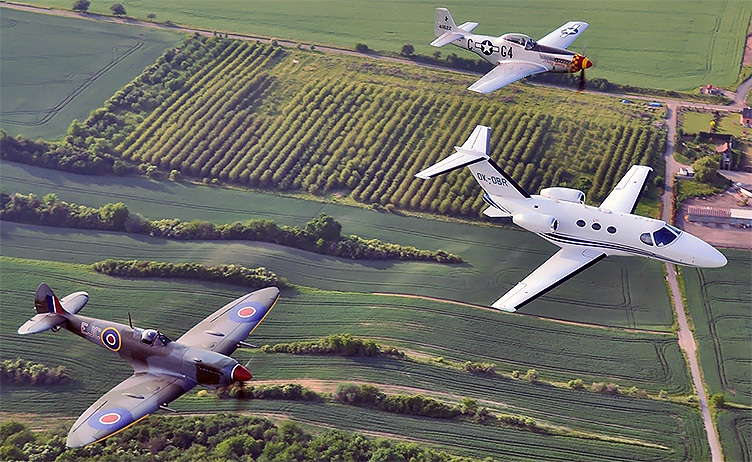 This is our tribute to the Czechoslovak airmen fighting in exile in the period of 1939-1945. The international call sign of Aeropartner is "Dark Blue" and the Air Carrier Code is "DFC". It also stands for the "Distinguished Flying Cross", a British distinction to airmen who demonstrate acts of valour, courage and devotion to duty. During WWII, tens of Czechoslovaks were awarded the DFC. 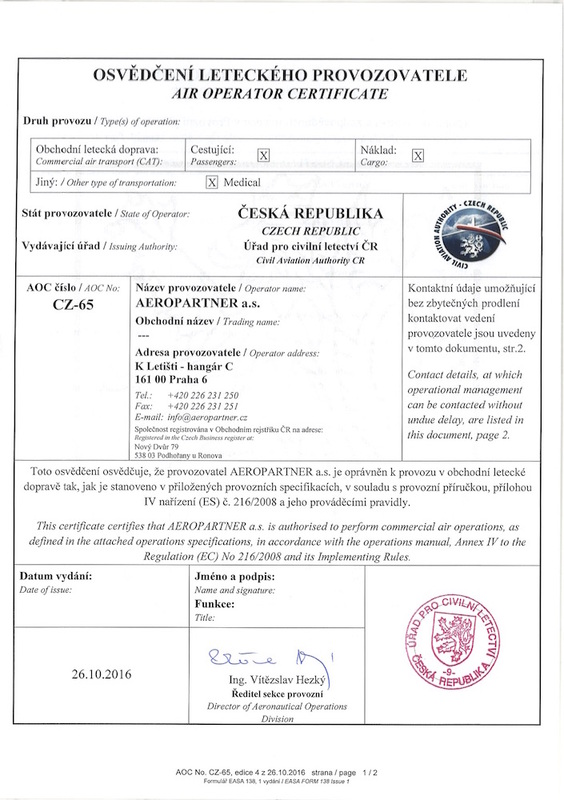 The Air Transportation by Aeropartner is carried out in accordance with licences issued by the Civil Aviation Authority - EU standards compliant.